No filters to buy or replace—ever! 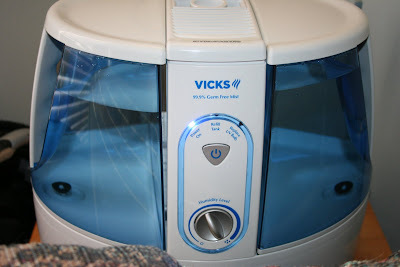 I have used the Vicks GermFree Warm Mist Humidifier (V790) in our home over the past couple of weeks and I think this is a great humidifier. My husband , myself and all 3 of our boys suffer from sinus problems and this time of the year when the heater is running we are all stuffed up. I found having this Warm Mist Humidifier running in our living room where we all spend 99% of our time has helped all of us. I love the 2 large tanks that keeps it running for a long period and how easy they are to fill. * Photo of one of the tanks. Comfort for Sick Kids: Children come down with an average of 7-10 colds each year, most during the cold and dry winter months. When indoor air gets too dry, stuffy noses and scratchy throats are even more uncomfortable. Running a humidifier can help loosen congestion and soothe a sore throat, and it’s especially important for children with their smaller nostrils that get stuffed up more easily. Parents : Even if you can’t always see it, dry air absorbs moisture from your skin causing it to feel tight, flaky or itchy. 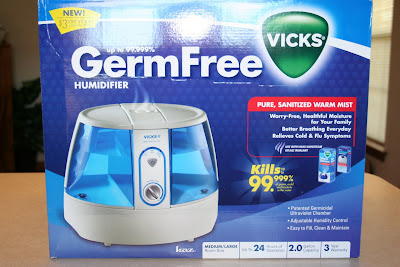 The Vicks GermFree Warm Mist Humidifier (V790) has an SRP of $99.99 and is available now at Babies R Us, RiteAid, Meijer and other major retailers and drug chains nationwide. Thanks for the review. It's on the pricey side but I'll keep my eyes open for a good sale. My son needs to have a humidifier to help prevent bloody noses. We have one now but it's pretty crappy. He has a MAJOR problem in the wintertime. MAJOR!!!! We are both on meds for our sinus' now! UGH!!! Have a giggly night and sweet dreams! Cool! 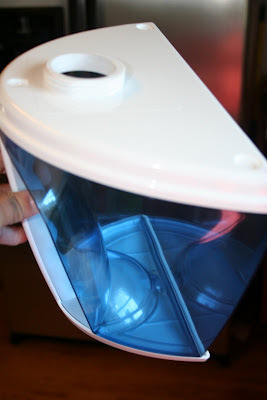 It's a great humidifier for winter. Great review - I actually used a humidifier in the hospital room I was in prior to our son's birth - I was in the hospital on bed rest for 3 months, and the air there is so dry it gave me bloody noses until the head of the antepartum department brought me a humidifier to put moisture back into the air - what a difference! 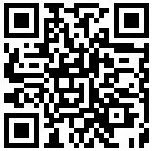 I tagged you over at my blog! Go check it out!